It’s the first of August and that means Downtown Frederick is awake and ready for a fabulous First Saturday. While we’re sure your summer has been filled with explorations and vacations, take a breath from all the travel and unwind with a day trip through downtown. There is no better place to be than within the heart of downtown shopping local, eating fresh, and exploring on foot or on the free trolley. August First Saturday is made possible by The Daley. 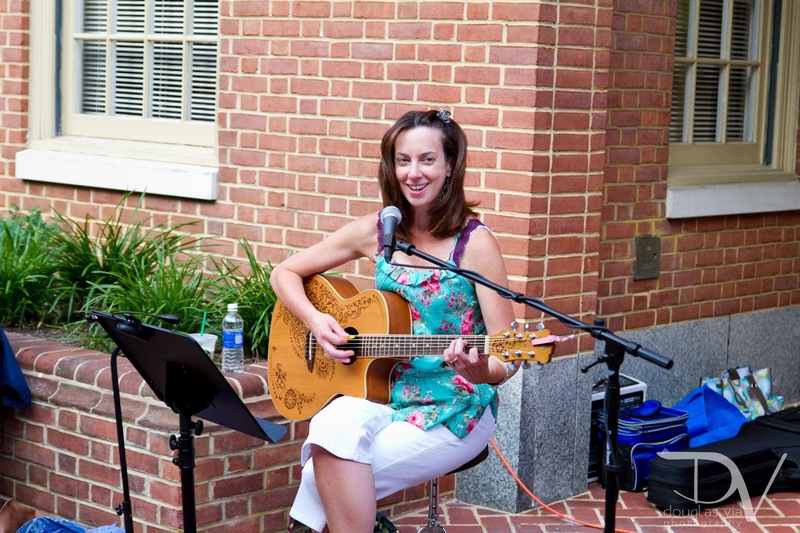 August is all about ART in Downtown Frederick! Visit our many galleries and entertainment venues and find art-themed events in businesses throughout downtown. 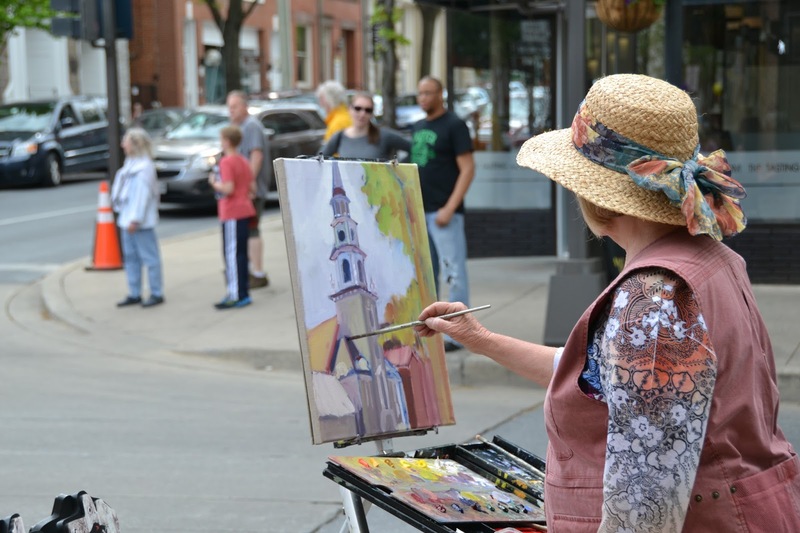 NOMA Gallery on behalf of Downtown Frederick Partnership is unveiling “A Year of First Saturdays – Plein Air in Downtown Frederick,” a showcase of the Plein Air art created during each First Saturday from June 2016 to July 2017. These art pieces are beautiful representations of the vibrancy downtown holds, so start your evening off at the NOMA gallery, and purchase art that will go directly into the artists hands and our glorious downtown. Inspired to create your own art after seeing what artists have created with downtown as their canvas? Allow your creativity to soar and look out for our blue chairs throughout town. 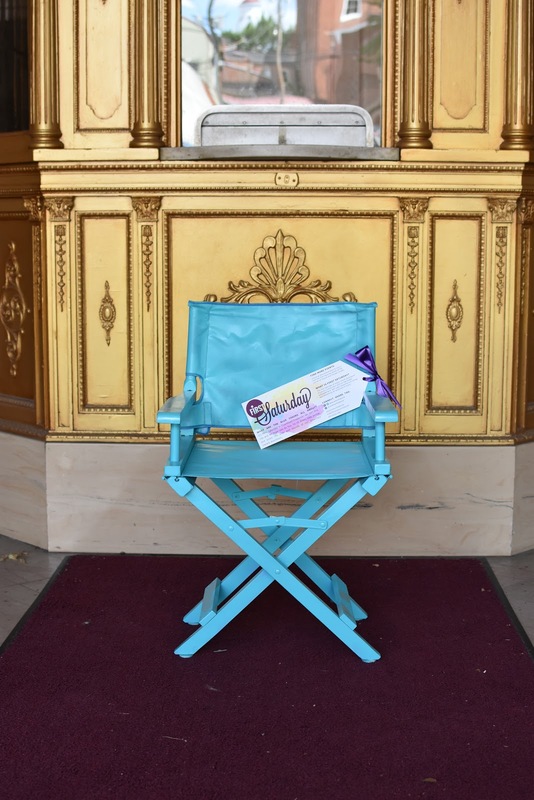 Take a seat, enjoy your surroundings, and then capture the moment through your innovative eye by snapping a picture that features our blue chairs. Upload your art to social media and use the hashtag #IARTdowntownfrederick which will allow you to add to our online “gallery.” Your art could be shared on the @dwntwnfrederick Instagram page! 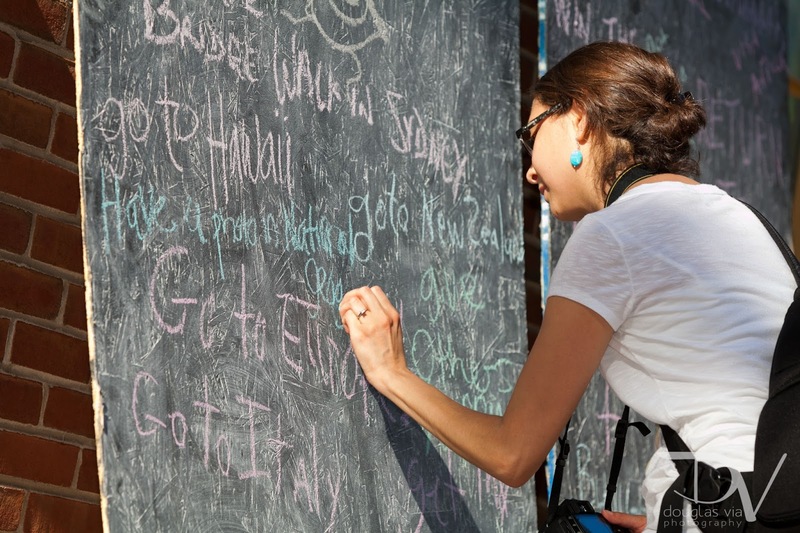 If you’d rather create art through the power of words, grab a chalk pen and write a note on our chalk pallet located on the corner of church and market. Allow others to be inspired by your insight and positivity. Ready to soak up the town before deciding on your destination? 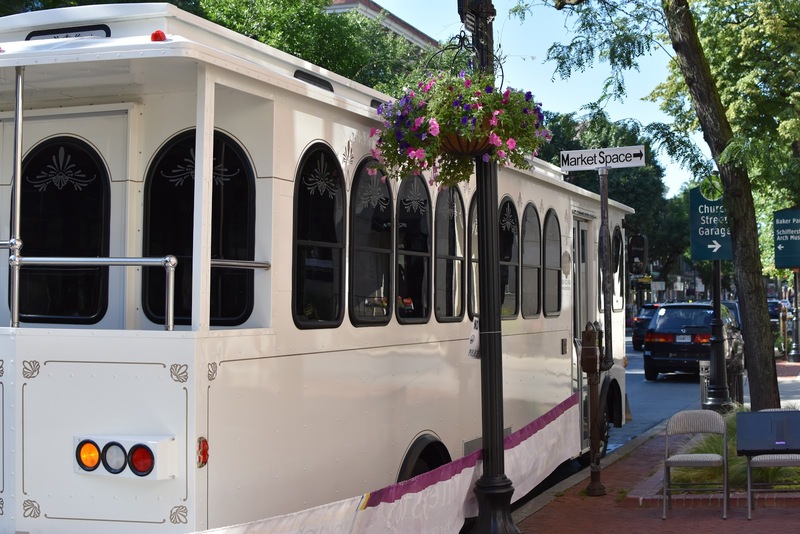 Hop on the free trolley that circles throughout downtown every 15 minutes from 3-9pm. Stop or pick up locations can be found at Pistarro’s, Little Pottery Shop, Spin the Bottle, Brewer’s Alley, and Bravura Arts and Framing. Enjoy live music as you shop through the streets, because Dan McGuire will be at Time Bomb, The Morris Dancers will perform at 30 N Market St, Doug Wilcox will serenade visitors in front of The Pasta Pallete, DJ Babylon will be at the Velvet Lounge, Ed Barney will play at the NOMA Gallery, Hard Swimmin’ Fish will jam at Ec’clectibles, while Cecilia Grace headlines outside of Firestone’s Market. Music starts at noon and continues until 8pm. 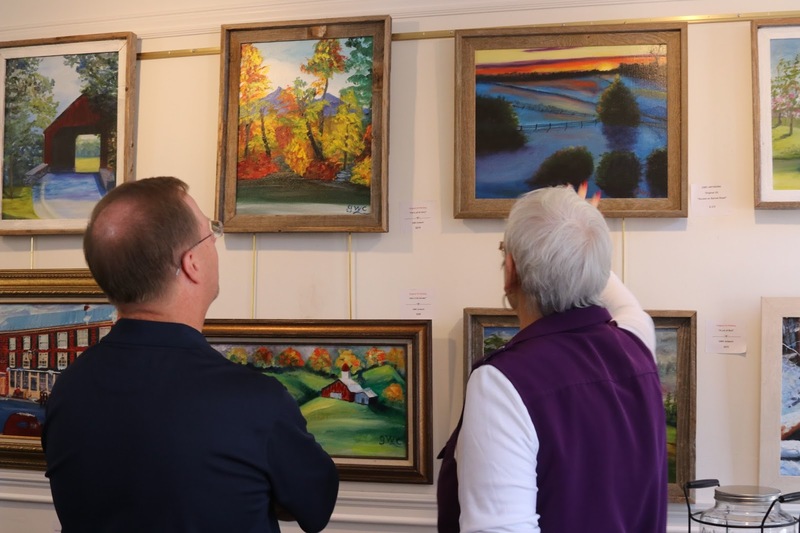 Numerous merchants provide you with the opportunity to purchase or create art in honor of Art Attack, so be sure to stop by GWC Artwork where you can purchase work from over 10 different local artists. I Made This! Pottery Studio is available all day and into the evening for your painting enjoyment, and this month you can create your own sunflower or flip flop chip n dip platter. Many downtown merchants are also hosting artist meet and greets, such as the Delaplaine, Bravura Arts & Framing, Gallery 322 and The Muse. Speak with artists that have created works inspired by humming birds, water, Costa Rica, Maette Design jewelry and more! In the midst of all the art, don’t forget about the Frederick Wine Festival along Carroll Creek at the Market & East Street Entrances. It’s a celebration of the most innovative wineries from across the state of Maryland and is poised to showcase an industry that is quickly growing to include many diverse and critically acclaimed wines. This event runs from 1-7pm and includes all types of wine, music artists, local culinary eats, and more! Need a more low key and quicker option to satisfy your wine taste buds? 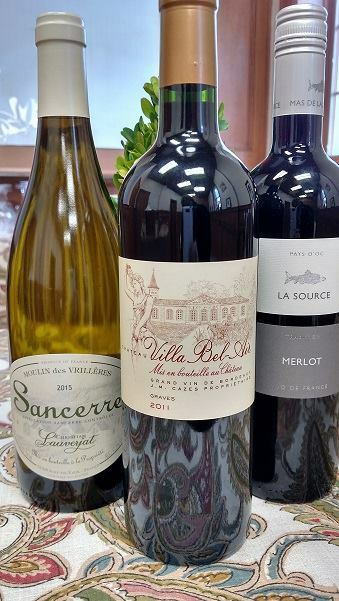 Crisafulli’s Cheese shop will be hosting a wine and cheese tasting from 11-4pm. As with every month, enjoy your evening eating, shopping, and playing your way through downtown. Capitalize on all Art Attack has to offer by spending time shopping throughout stores as they invite you in until 9pm. 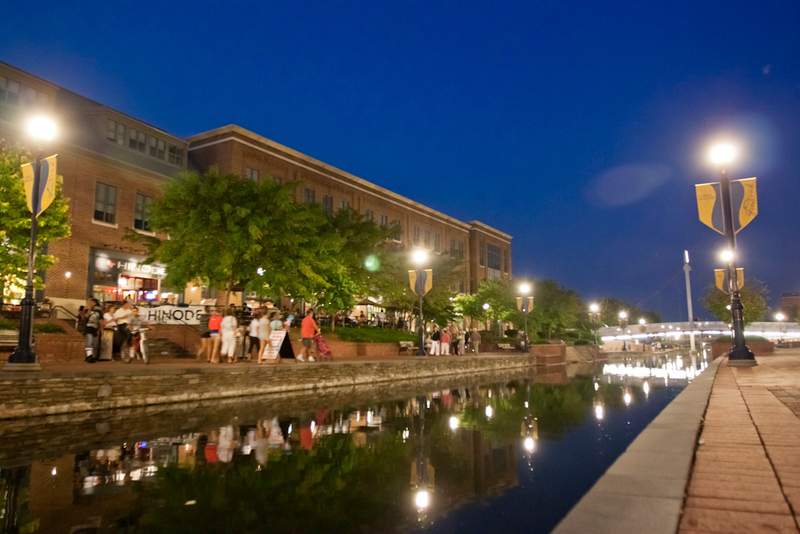 Sip a glass and fill your belly with all of the culinary creations restaurants offer their guests, and enjoy many opportunities to dine al fresco or indoors throughout Downtown, Carroll Creek, and Shab Row. 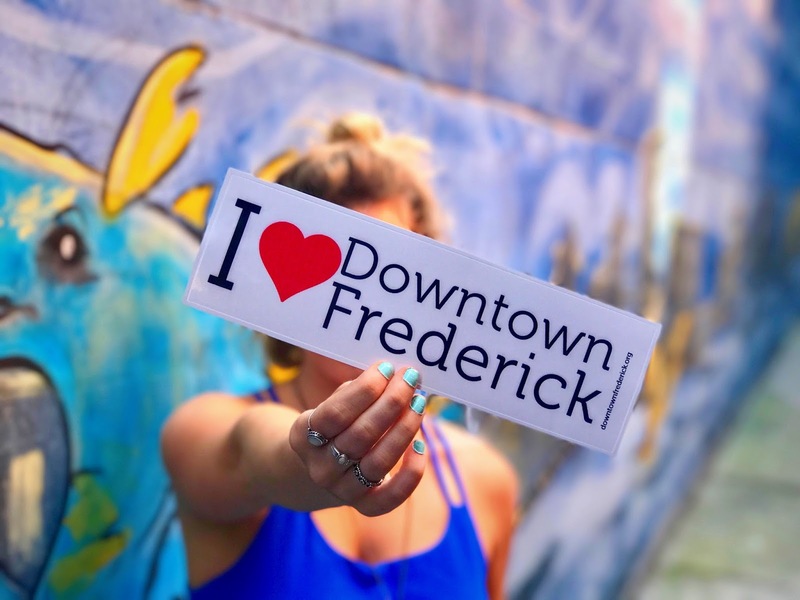 Keep your social media live and provide updates for friends and family with the hashtag #IARTDowntownFrederick as you adventure through town. 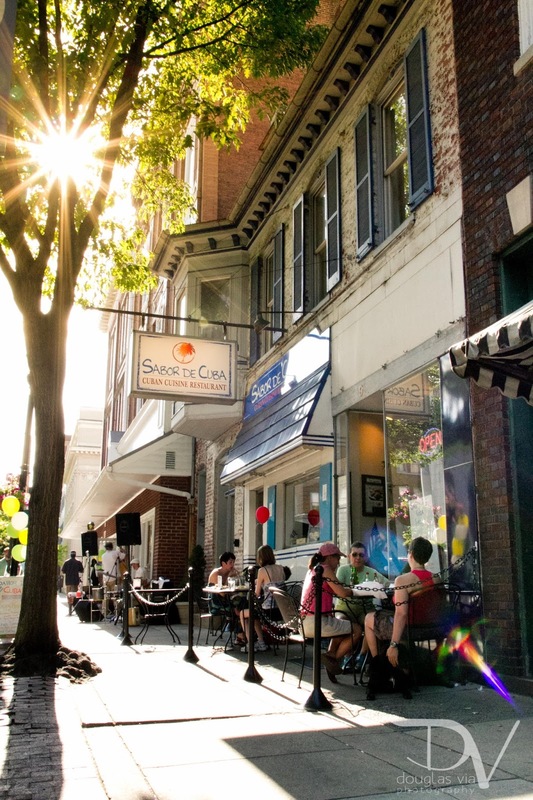 Come early and stay late because Downtown Frederick is the perfect getaway. For any additional information on events happening August 5th, visit our website or explore through our Facebook. See you soon!